There is no putting it lightly—Tsunayoshi Sawada is just no good. He is clumsy, talentless, and desperately in love with the school idol Kyouko Sasagawa, a girl so completely out of his league. Dubbed "Loser Tsuna" by his classmates, he seems to be the very personification of failure in the guise of a middle-schooler. 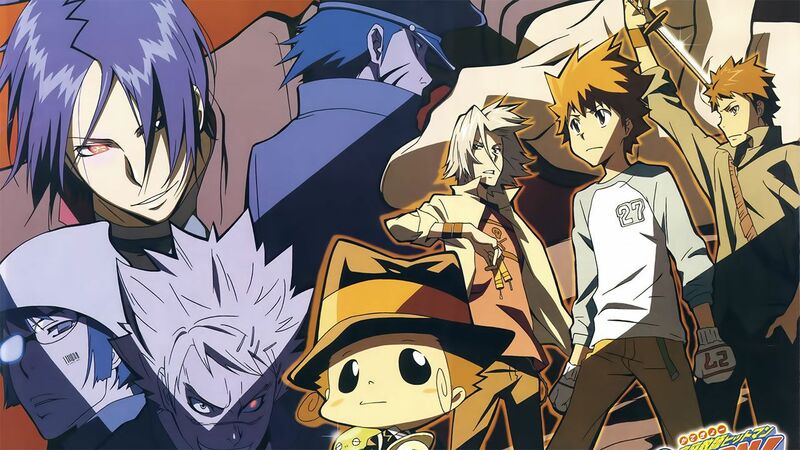 Tsuna's boring life takes an extraordinary twist when he encounters the mysterious Reborn, who happens to be a hitman... and shockingly, a baby! Sent from the strongest Mafia family in Italy, Reborn is assigned the daunting mission of preparing the dull middle schooler to succeed the ninth boss of the notorious Vongola family, who is on the brink of retirement. 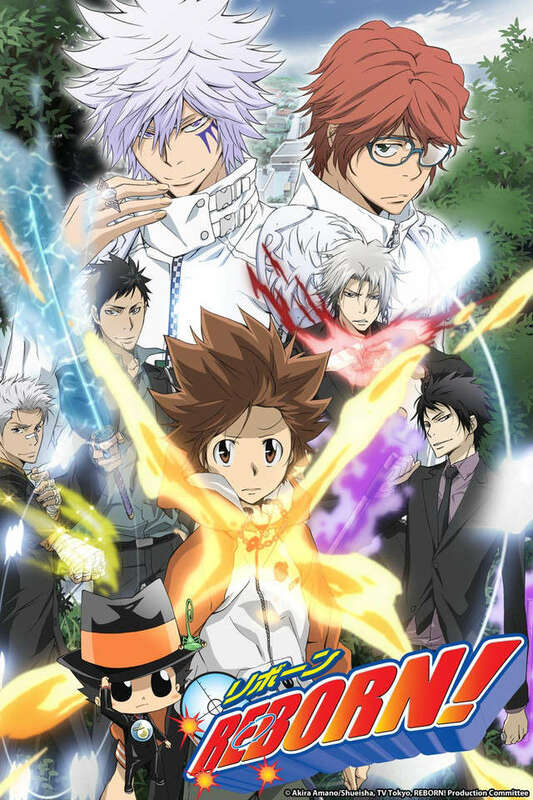 The dull boy has a grueling road ahead, but with the help of his new criminal affiliates and his peculiar home tutor, perhaps even Loser Tsuna can achieve greatness.